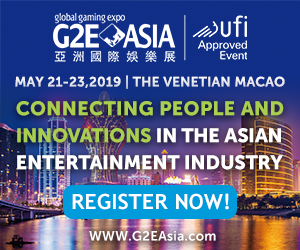 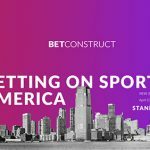 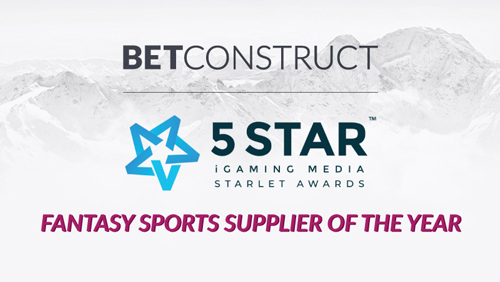 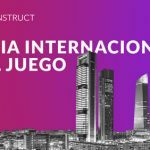 5 STAR iGaming Media announced its Starlet Awards Winners where BetConstruct has been recognized as a Best Fantasy Sports Supplier of 2018. 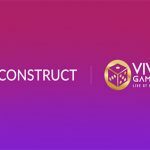 Through the investigations of the gaming industry BetConstruct discovered Fantasy Sports as a globally eminent product, which gives a player an opportunity to have a genuinely personalised gaming experience. 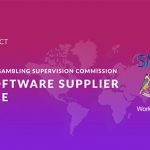 For our Fantasy Sports we have developed a deeper understanding of the players needs and came up with a range of updates enriching our software. 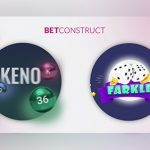 The mark of BetConstruct Fantasy Sports has already been tested by the users from a number of European countries, yet we are on our way to further development of fantasy sport gamezone that will provide the most engaging user experience in the world.